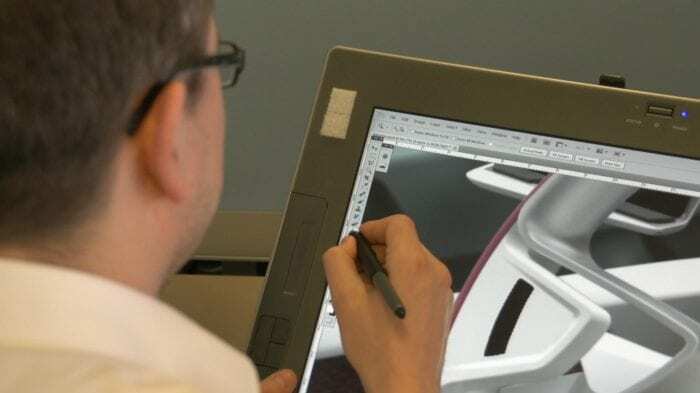 Visteon Engineering Services - Innovation for the global automotive industry. Visteon Engineering Services (VES) is a leading, high-tech supplier of engineering, research and development services to the world’s leading automotive manufacturers. VES is a subsidiary of the global automotive supplier, Visteon Corporation, which has facilities in 27 countries and employs approximately 30,000 people worldwide. From its European Corporate Office and UK Innovation Centre in Chelmsford, Essex, Visteon Engineering Services operate as one of Visteon Corporation’s global centres of excellence for electronics product development, focusing on a range of advanced systems for driver information, audio and entertainment. It also supports engineering and development of interiors and climate products. We currently support 17 vehicle manufacturers and 23 automotive plants around the world. The Chelmsford site also has overall management responsibility for Visteon’s European subsidiaries. All of that puts a premium on international communication with colleagues in other Visteon locations, customers and business partners. Having excellent road and rail networks as well as London Stansted Airport so close by is a real benefit. Visteon Engineering Services are proud of their roots in Essex and were originally part of the Ford Motor Company’s UK operations. The company has three sites in the UK – Chelmsford and Dunton in Essex as well as Binley in Coventry, with a diverse workforce made up of 360 highly-qualified technical and business people, demonstrating that Essex is an ideal recruiting ground for a hi-tech company like Visteon. 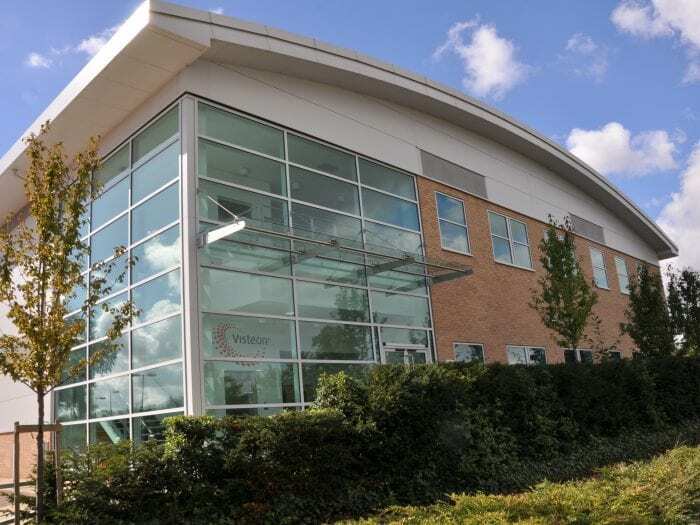 The company recently relocated to Chelmsford keeping Visteon in close proximity to customers, suppliers and business partners based in southeast Essex and mainland Europe. It also gives Visteon the opportunity to become part of the growing high-tech cluster in that part of the county. Sophisticated electronics are an integral part of Visteon’s product development programme, with Chelmsford’s high-tech heritage giving them access to people and companies with the essential skills they need. Visteon take core electronics solutions and build them into products and applications that improve the performance of automotive components. Visteon is one of the global success stories for business in Essex and the recent move will help them move even further ahead. Despite operating in a challenging business environment, Visteon feel positive about the future and the opportunities offered by Essex to both the business and its employees. So, it’s great to be part of a group of so many high-quality technology companies in this area. We are also starting to build relationships with local universities, take advantage of the research and educational facilities available and build relationships with other business in the Essex area.